If you didn’t know we do have a YouTube to show of some cool FunBox Skateboards stuff. Most follow us on Instagram to see our shennanigans but we try to put out some good content when we can. Check out these 2 videos that just came in. These video clips come from our partners down in Columbia and Carabela Longboards shop. 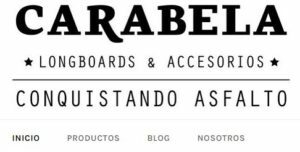 If your looking for top quality Longboard skateboards and skateboard accessories from the top brands these guys have everything you want. 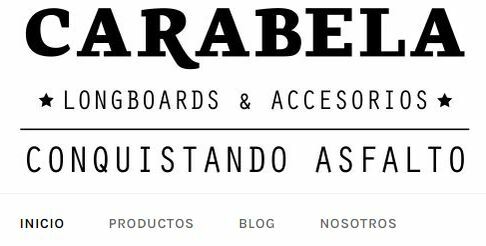 FunBox has been working with Carabela Long boards for several years and we have helping them to grow the longboard scene in their country. Skateboarding is a universal language and brings the world closer. FunBox skateboards is your #1 online skate shop offering professionally quality skateboards, cruisers and Longboards at a fraction of the cost. We are the manufacturer and we cut out the middleman so FunBox can pass on the savings to you. Our skate shop offers everything from skate hardware, skateboard decks, longboards, skateboard wheels, Longboard trucks, skateboard bearings or any other complete skateboards and skateboard accessories and It’s all direct to you. If your not sure how to choose the right skateboard, Longboard or cruiser we are standing by to assist you. We can help you to pick the right board for your riding style or desired discipline. We also print custom skateboards. We offer low minimums and fast turnaround. If you’re a skateboard shop looking for wholesale contact us. We supply skate shops and brands globally. FunBox Skateboards Ships all over the world so if you dont find what you need then head over to our online skateshop and check out we we have. Email us if you need a shipping quote. We ship all over the world via USPS International Mail and its safe and secure.